Nick is a director at Kingston Smith Corporate Finance Limited and Devonshire Corporate Finance Limited, advising on disposals, acquisitions, MBOs and fundraises. He also provides strategic advice across a range of sectors. 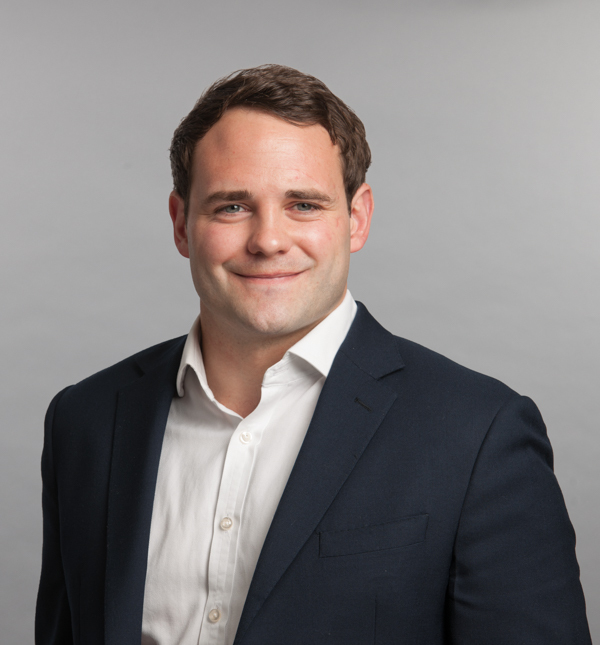 He joined the Corporate Finance team in 2012 having trained for his ACA in Kingston Smith’s Marketing and Media Services office for three years. Calling on his skills and experience gained from various sectors, Nick considers each business and opportunity on its own merit. Having previously worked as a lead adviser and reporting accountant, he spots potential issues early in a process. This means he can address any concerns before they have a chance of jeopardising the whole transaction. Nick’s recent deal experience includes the sale of Hammer Consolidated Holdings Limited to DCC Technology; the sale of QBS Software to GNR Technology; the sale of Freightex to UPS; and the acquisition of the Bulgari Hotel London by ADFG. A chartered accountant, Nick is also a member of the Chartered Institute for Securities & Investment. Outside of work, Nick is a keen rugby player as well as being the treasurer of Old Merchant Taylors’ Football Club.